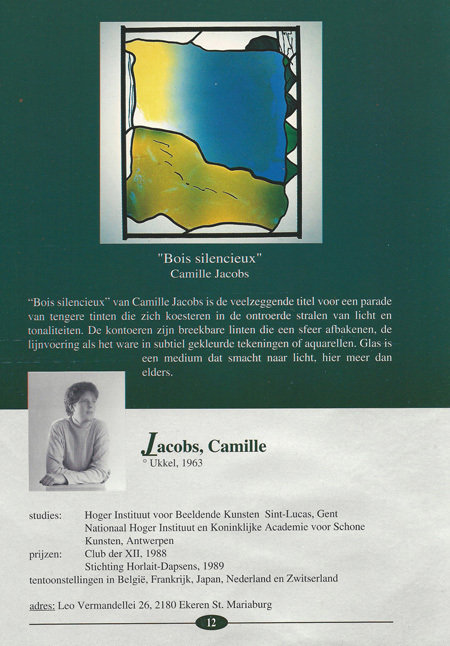 ﻿The Belgian Artist currently lives and works in Luxembourg. 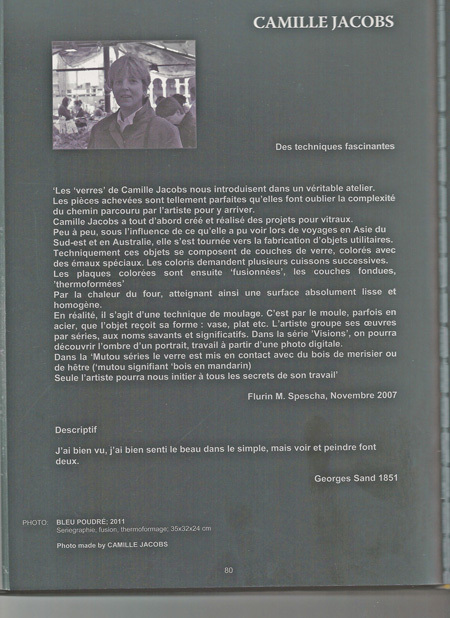 Antwerp, she began to devote her efforts to art in series. 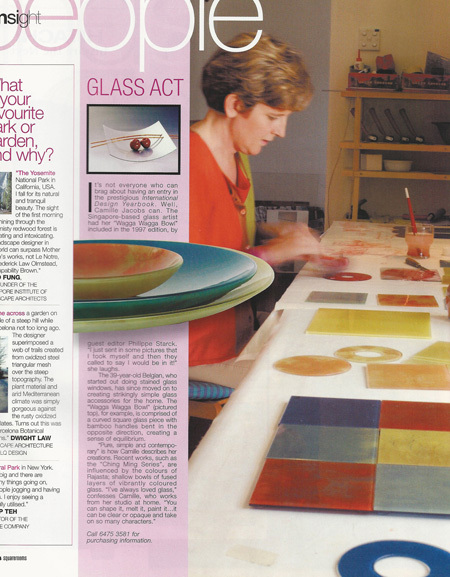 create secondary colors and melts the hues into the layers of glass. 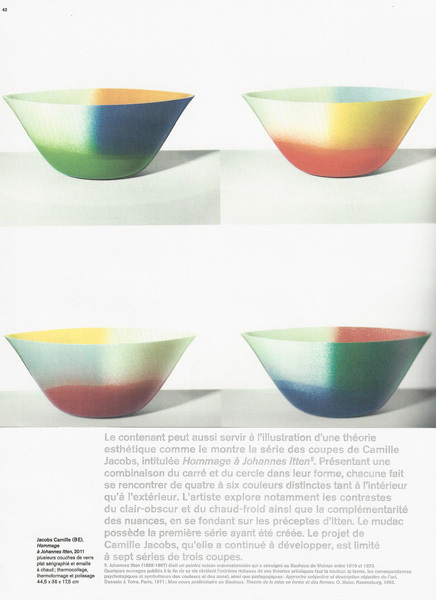 colored composition with light and vibrating brilliance. 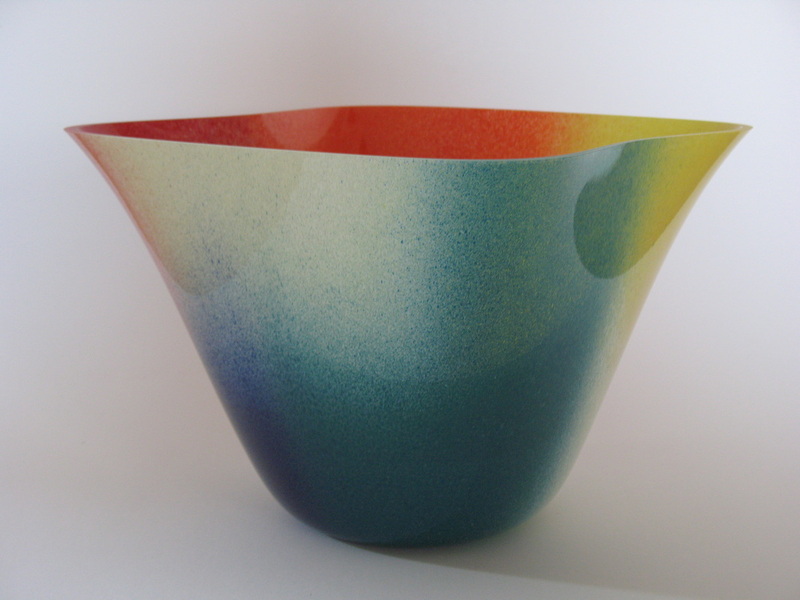 generously proportioned colored bodies evokes enthousiasm. 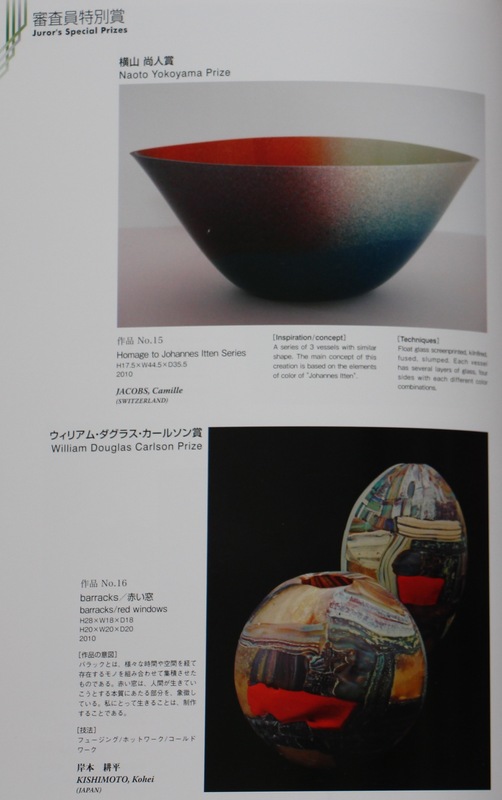 achievements in Kanazawa, Japan 2010. 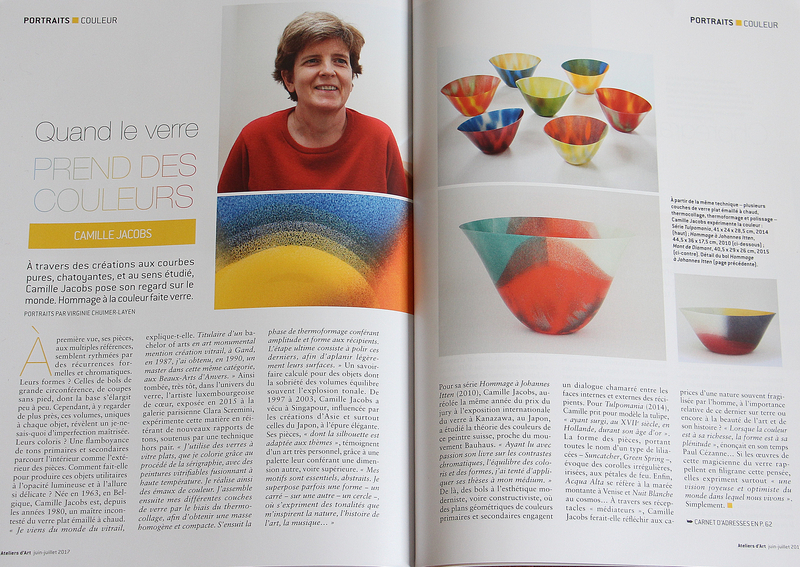 La revue de la Céramique et du Verre Mars-Avril 2015. 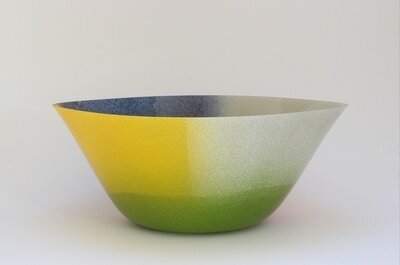 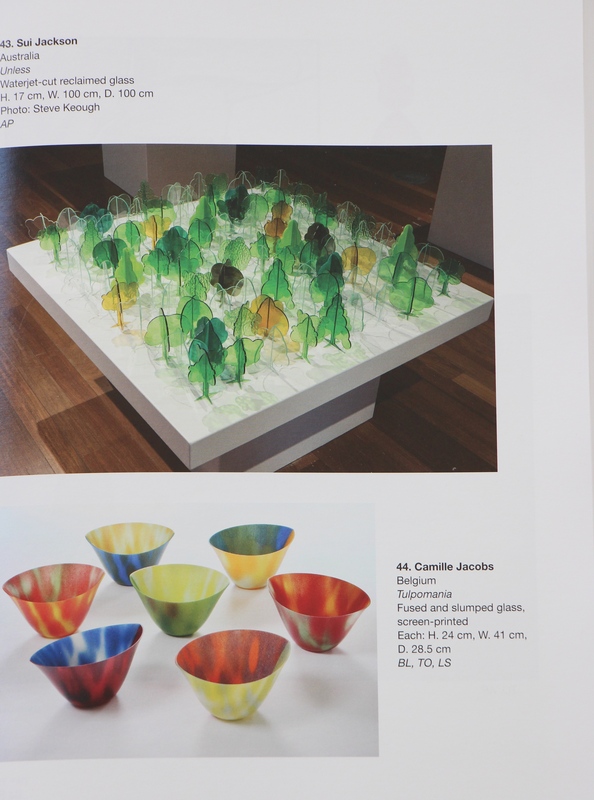 New Glass Review 36,Corning Museum of Glass New York. 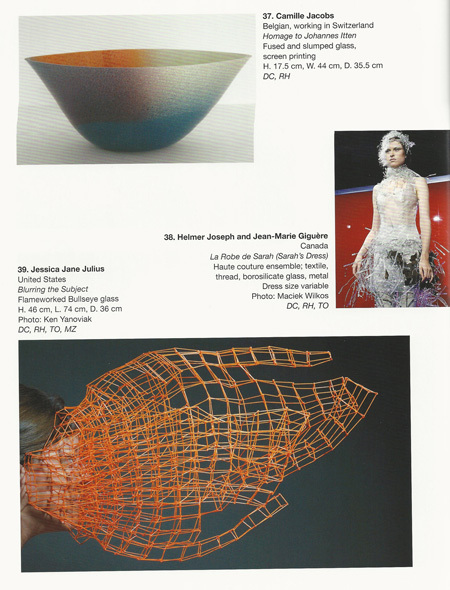 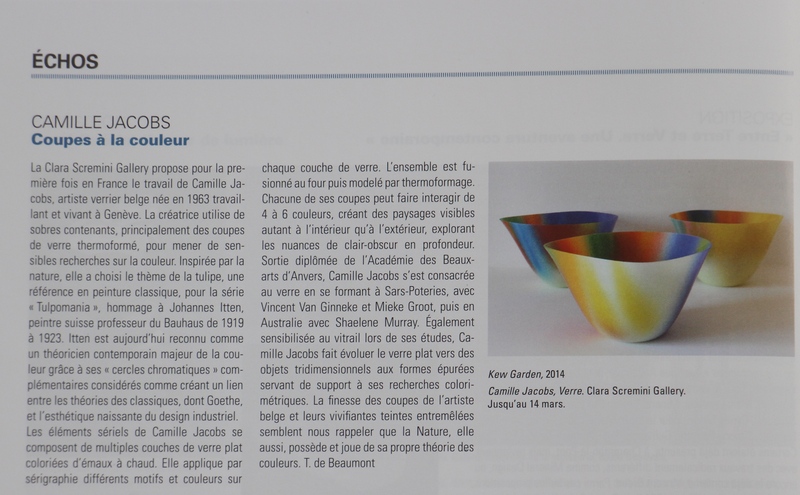 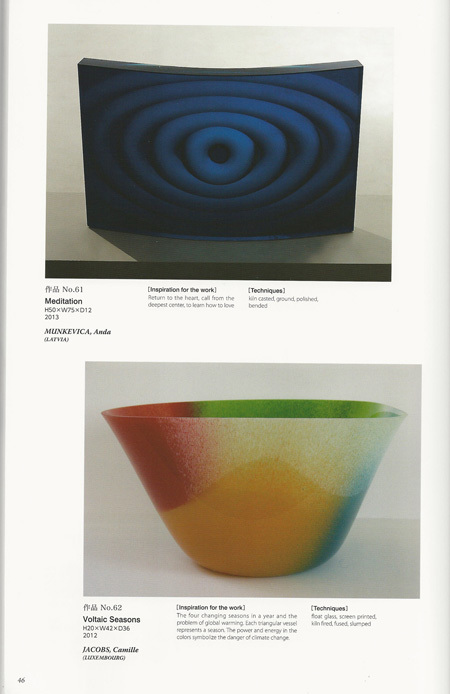 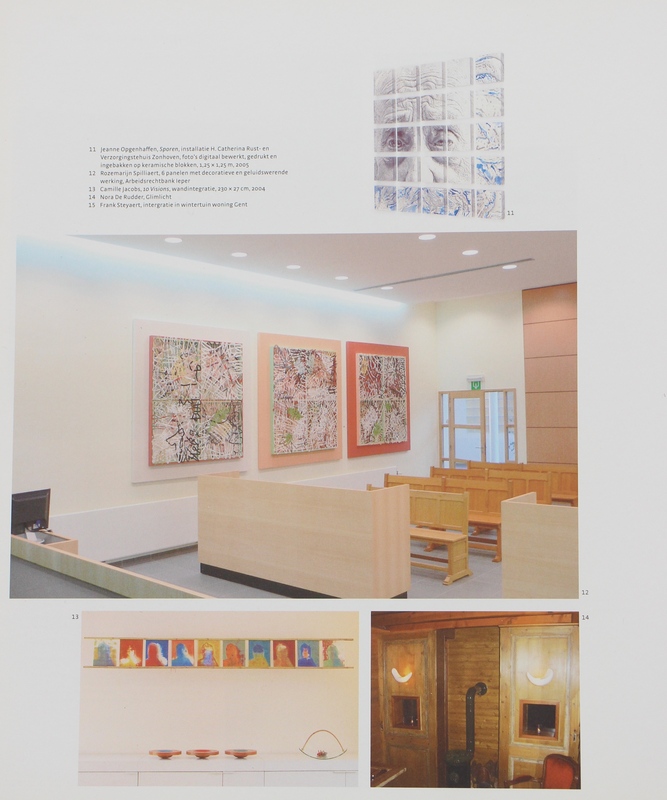 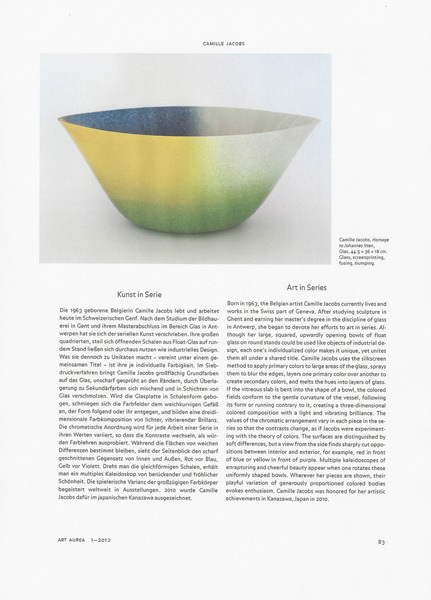 Metiers d'Art Magazine Juin - Août 2014.
International Glass Exhibition Kanazawa 2013,Japan. 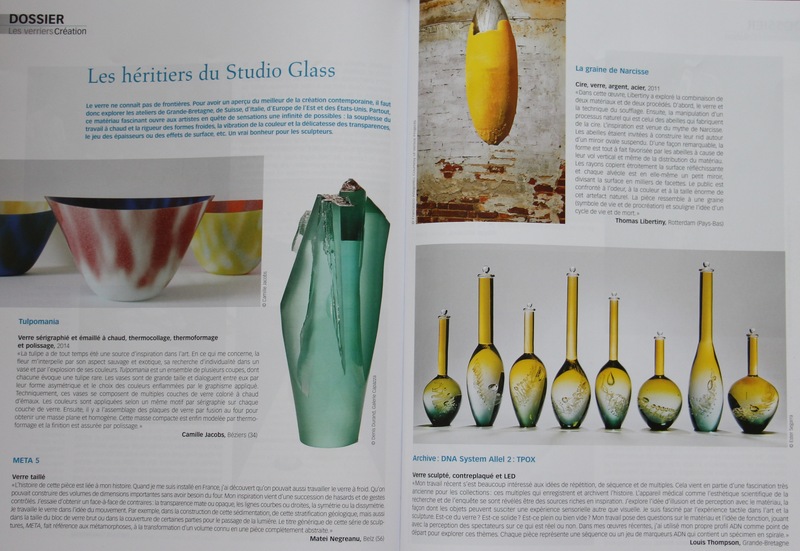 New Glass Review 32,Corning Museum of Glass New York. 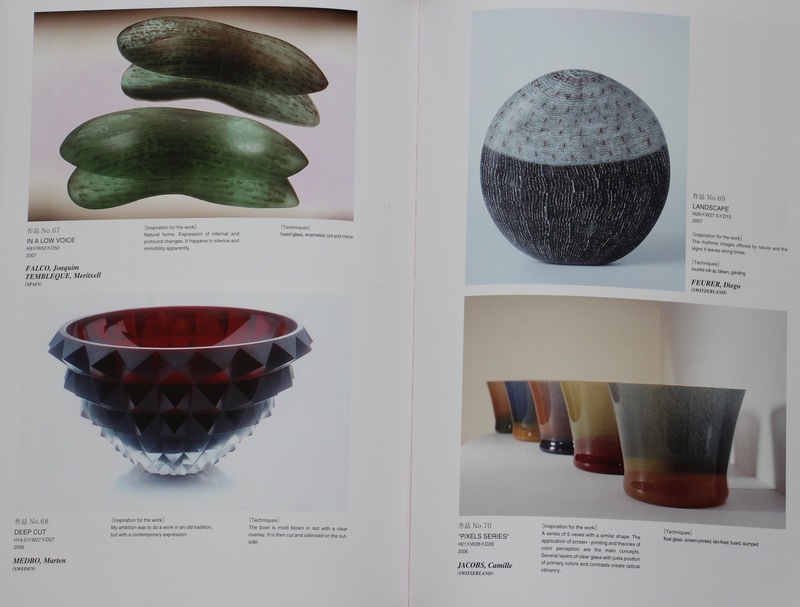 International Glass Exhibition Kanazawa 2010,Japan. 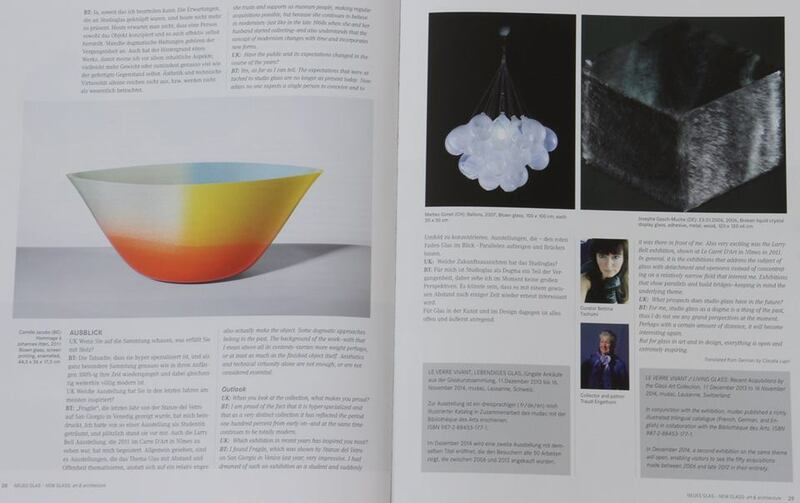 Neues Glass issue 3/10 2010.
International Glass Exhibition Kanazawa 2007,Japan. 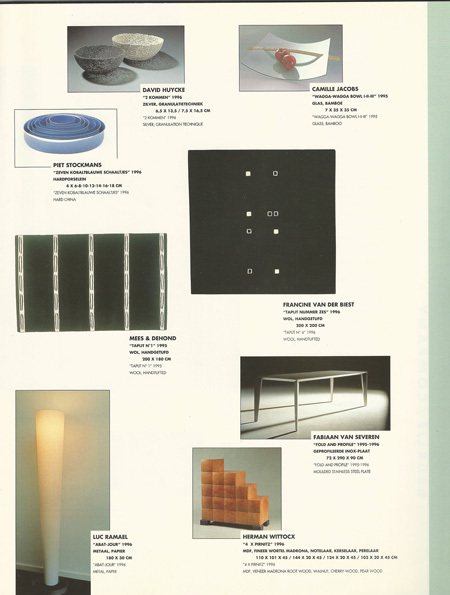 Square Rooms issue 12 July/August 2002. 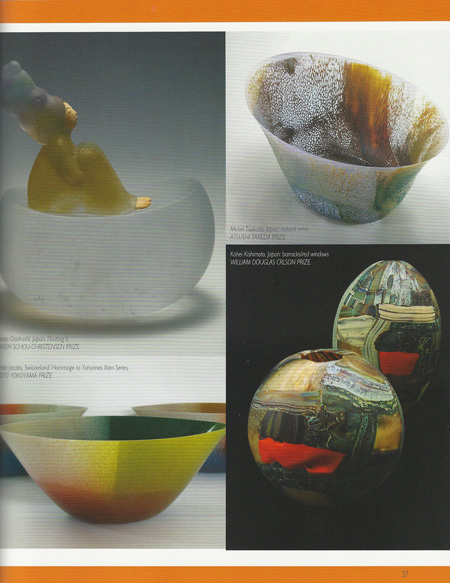 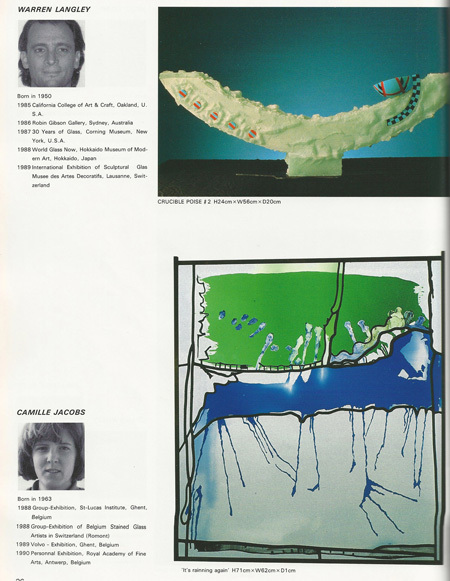 Laureate Henry van de Velde 1996.
International Glass Exhibition Kanazawa,Japan 1990. 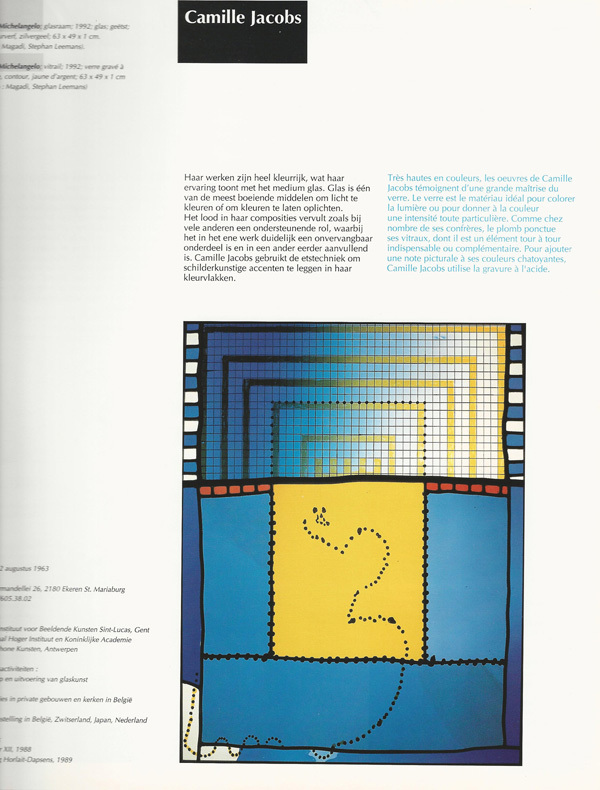 Eco-Design handbook 2002,Thames & Hudson,Alastair Fuad-Luke. 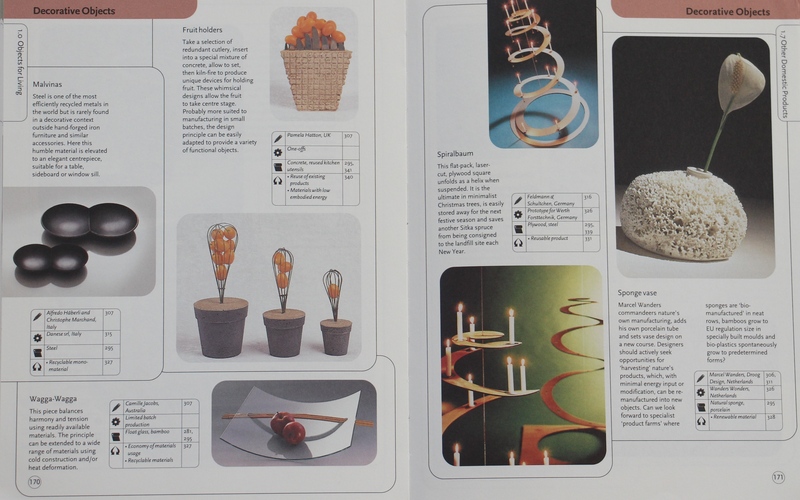 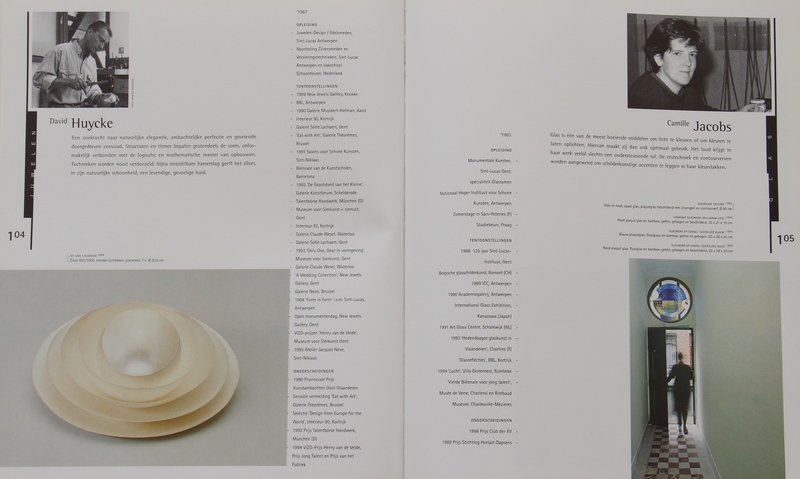 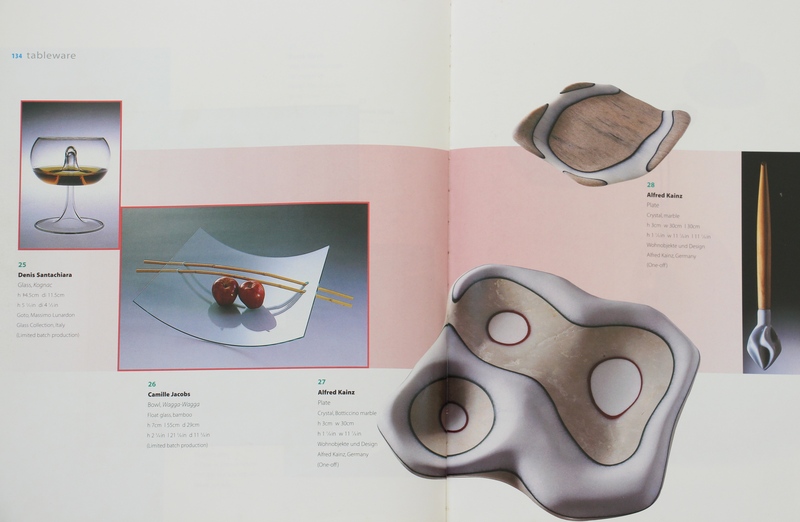 International design yearbook 1997,editor Philippe Starck.